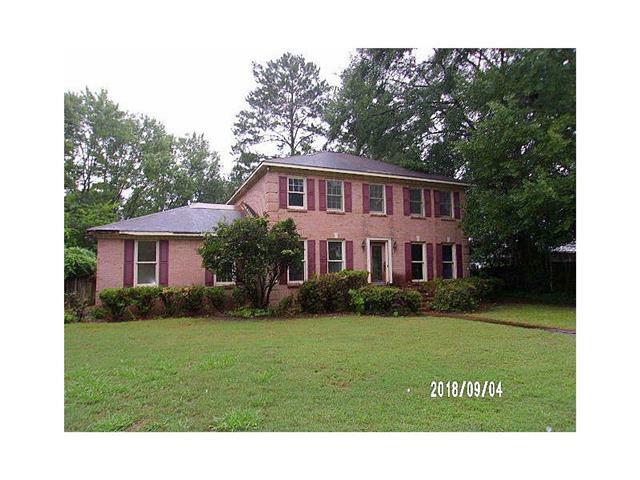 2 Story traditional brick home on a cul-de-sac lot in a quiet neighborhood in Selma. Come see this one with high ceilings, plenty of space on both floors. Large eat-in kitchen, built-in cabinets in the kitchen, half bath on main level, there is a separate dining area, and office on the main level. There are 2 baths upstairs and one is a Jack-n-Jill style bath. 2 HVAC Units, partially fenced rear yard, deck, patio, and a 2-car carport.